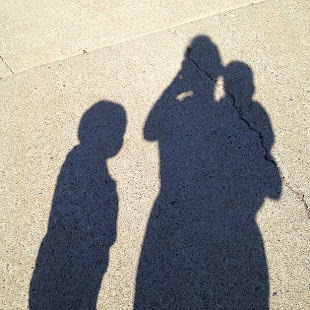 I know this blog mainly describes my time with my kids, but I need to share that I couldn't do this without my husband. He works super duper hard, and then comes home and plays with the kids, bathes them, and puts them down for the night so I can finish up the chores for the day and start working on the shops. Last night, he brought me chocolates and my favorite- raspberry framboise. Today, he brought me 3 pieces of See's chocolates from his work that he hid from his coworkers so he could bring them to me. Ha. Finally, you wouldn't know it just by looking at him because he's so stoic all the time, but he's really funny and he makes me laugh .. alot. 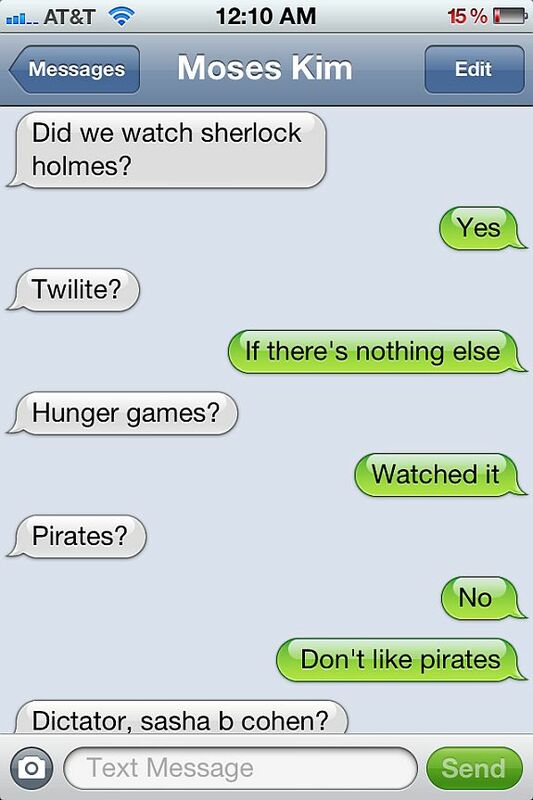 First, he knows how to spell Twilight, but for some odd reason, he spells light as "lite" on text, all the time. 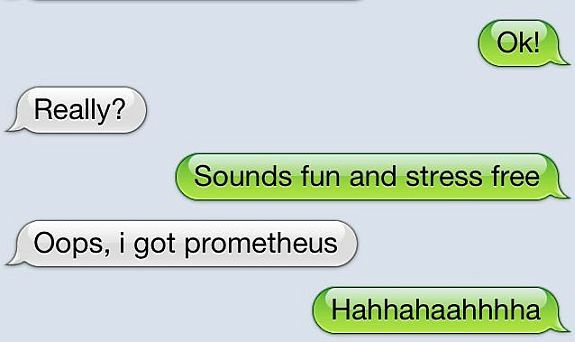 Secondly, he was being sarcastic and he didn't get Prometheus. Anyhow, it's little things like this that make me realize I really like him. A lifestyle blog documenting the daily adventures and mishaps of a vintage loving mom with her husband and two kids. C) 2012 Revolving Kids Vintage. All rights reserved . Simple theme. Powered by Blogger.